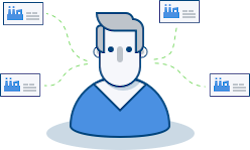 MFG.com simplifies the process of finding a manufacturing partner by offering sourcing professionals the most detailed database of custom manufacturing facilities in the US and globally. 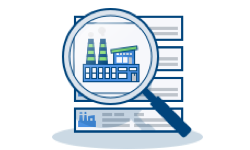 By aggregating key details of manufacturing facilities, we ensure you have the most information at your fingertips such as facility size, capabilities, certifications and even ratings and reviews by your sourcing peers. With our global sourcing platform, you'll instantly be connected to potential suppliers that have the capabilities you're looking for. 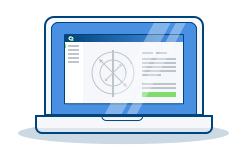 From there, you can easily request and compare quotes and compare lead times to find the perfect supplier for your parts. There's simply no better, or faster, way to get the job done. In addition, we know how important security and protecting intellectual property are so we've designed a system that allows you to set the security you need. 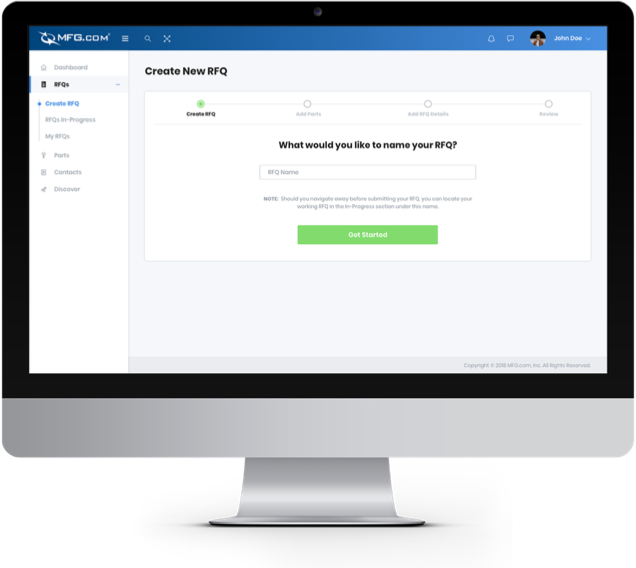 Securely post RFQs knowing you're getting the information you need while limiting the data you have to share. Register today for free and get connected!